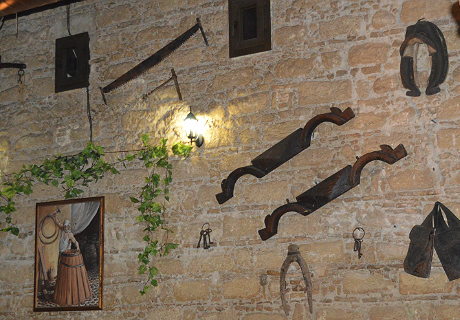 The Tablao Calé is located in the heart of Jerez in the old city center close to the Iglesia Santiago Real, a 14th century gothic church. The location in old city center is only ten minutes from the Royal School of Equestrian Arts and just a few hundred meters from the Andalusian Flamenco Foundation. Jerez is famous for its trained pure bred Andalusian horses, its fine Sherry and of course flamenco. 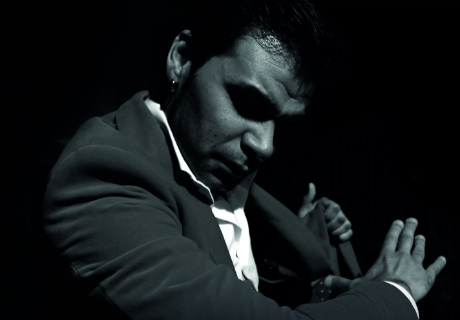 Many consider Jerez to be the cradle of flamenco, tracing the origins of this music and art form back to the city. 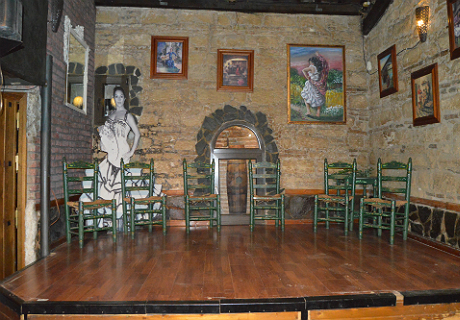 The flamenco show in the Tablao Calé lasts approximately an hour and includes between five and eight artists, many of which come from the well-known flamenco families of Jerez. 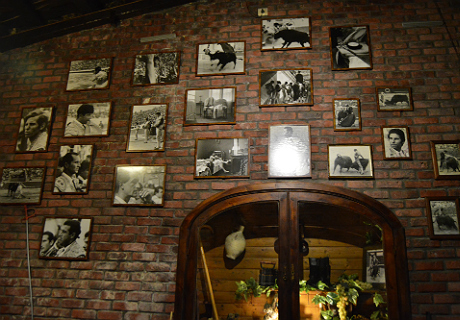 The structure of the venue shares walls with the old Hispano-Arabian city walls of Jerez, while the atmosphere and decoration pay respect to the history and livelihood of Jerez with themes such as flamenco, horses, wine cellars, bullfighting memorabilia and old farming tools. Lunch time: The lunch service starts with the show.